Greg's Pizza Johnson City TN & Elizabethton TN - Voted Best Pizza! 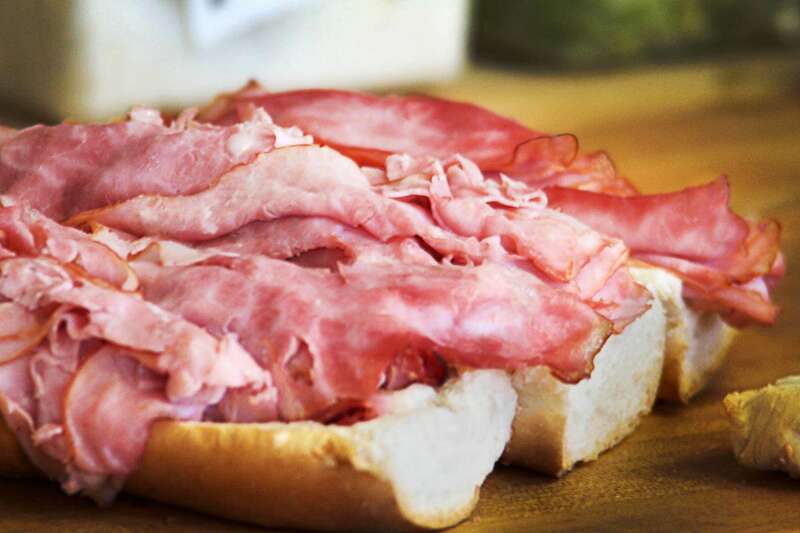 Besides our gourmet pizza, Greg’s offers hearty ham and cheese, steak, meatball, and turkey Italian subs. Greg’s Pizza also has delicious home made spaghetti, salads, and buffalo style wings. Call ahead and we will have your pizza ready for pick-up! Need to wait to eat? No problem! 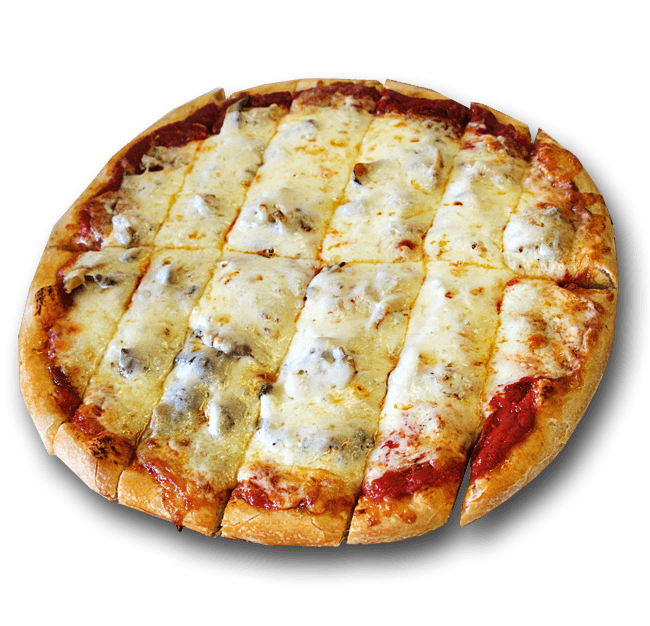 We will create your custom pizza to cook at home. 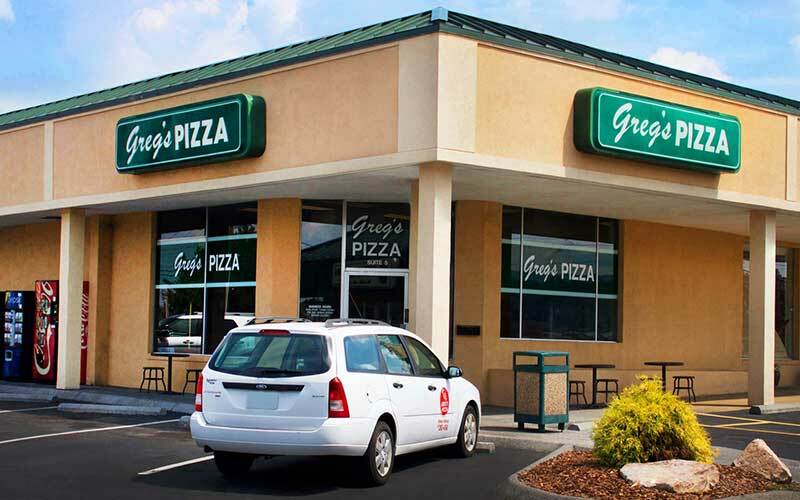 Greg’s Pizza of Johnson City and Elizabethton has been serving the BEST pizza in the Tri-Cities for 50 years! 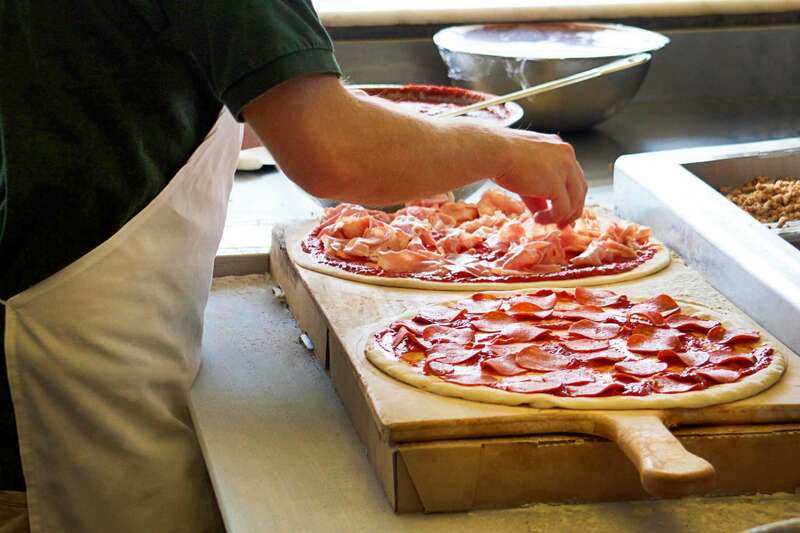 Fresh ingredients with MOUNDS OF GOURMET CHEESE are the hallmark of Greg’s Pizza. 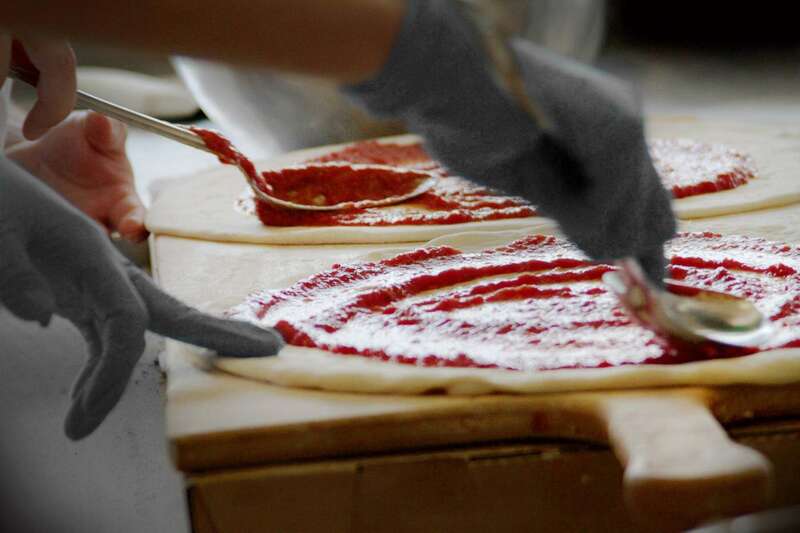 Each pizza is made to order with our own made from scratch dough, special sauce recipe and gourmet cheese. Just ask anyone who has been in Johnson City or Elizabethton who has the best pizza… the answer is always, Greg’s Pizza! As featured on Hometown East Tennessee. 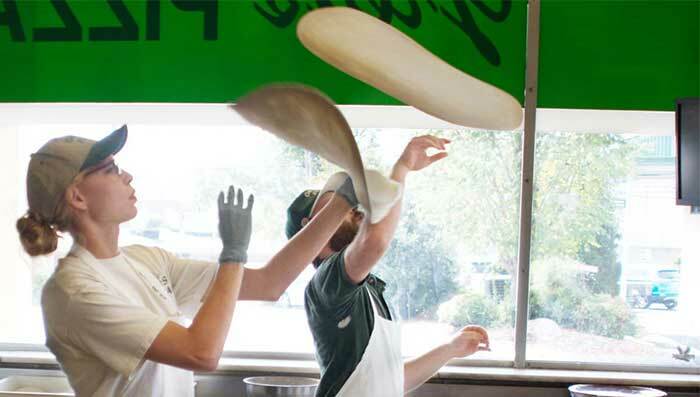 Watch the video to learn more about Greg's Pizza in Johnson City, TN. Let Greg's Pizza Cater Your Next Event! CLICK HERE to contact us and learn how! 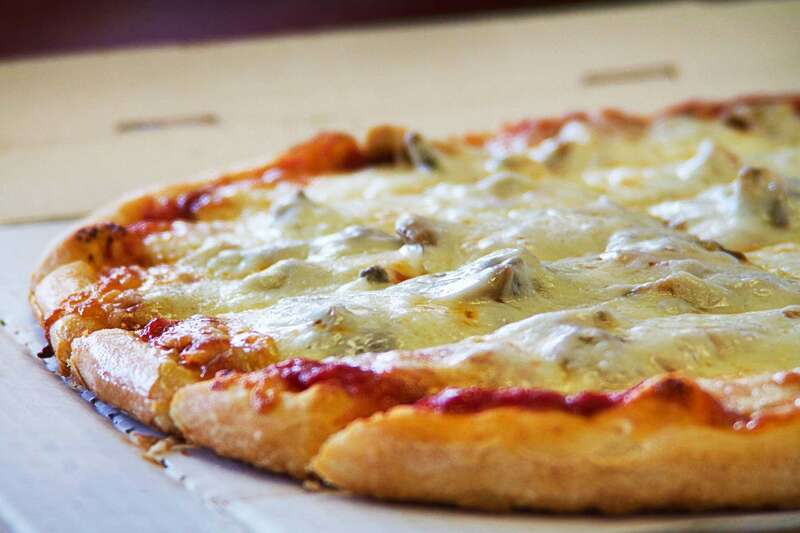 Greg’s Pizza has been a local favorite since 1963. Our unique pizza features toppings sure to please the local residents of Johnson City and Elizabethton, TN. We prepare each of our ingredients in our kitchen to ensure freshness, including our sauce, sausage, meatballs, and hamburger. 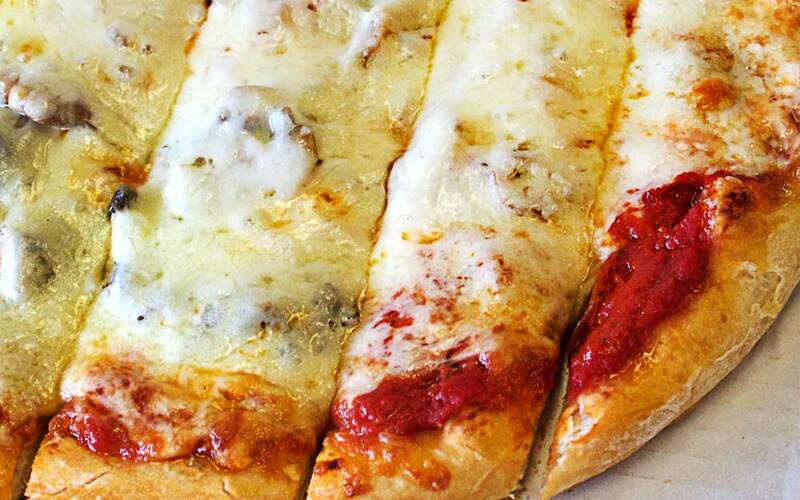 You can tell a Greg’s pizza from other pizzas because we put our toppings underneath a big mound of cheese. We also cut our pizza in strips, not slices. Plus, we’re home to the delicious “Volcano” pizza with everything on it. If you want to branch out from pizza, we offer many other delicious menu items, including Italian subs, spaghetti, buffalo style wings, salads, and desserts. Visit either our Johnson City or our Elizabethton location today. You can also call ahead, and we’ll have your pizza ready when you arrive. 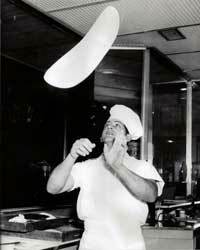 Greg’s Pizza of Johnson City was founded by Greg Campanello of Elkhart, Indiana. Greg had worked for the original “Volcano Pizza” located in Elkhart before purchasing the business. After his purchase of the business, he added his name and it became known as “Greg’s Volcano Pizza”. To this day, there are still three Greg’s Volcano Pizza located in Elkhart, Indiana. 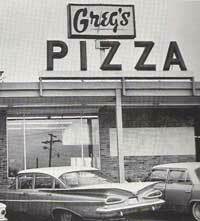 In 1963, Greg opened up the his first pizza parlor in Johnson City on Broyles Drive which he simply named, “Greg’s Pizza”. The name “Volcano Pizza”, which is still on the Greg’s Pizza boxes, is the original “Everything Pizza”. Greg had a favorite pizza which had pepperoni, sausage, green peppers, mushroom and cheese toppings. This pizza he named after himself- “Greg’s Special” and gave it a special price point which is continued to this day. In 1972, Greg opened the Elizabethton store. 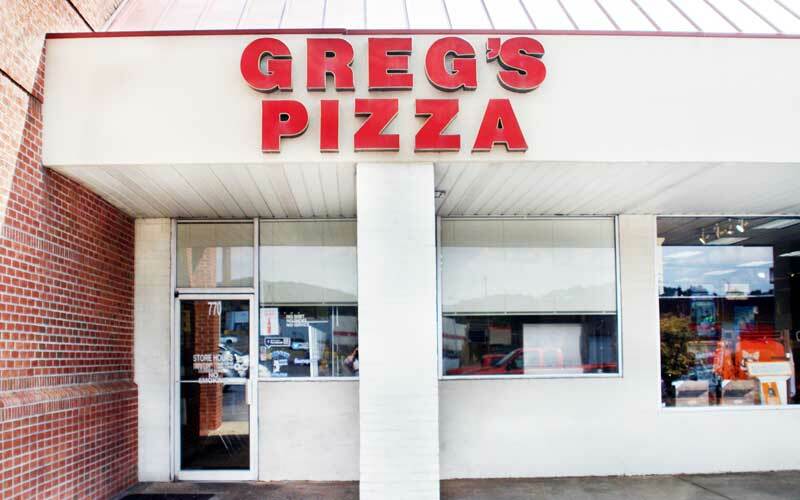 During the 1970’s and 80’s, Greg’s Pizza also had additional locations in Johnson City on Greenwood Drive and in Bristol on Volunteer Parkway. In 1992, Mike Cunningham bought both of the Tennessee locations of Greg’s Pizza from Greg Campanello. Mike operated the stores in Johnson City and Elizabethton up until 2012. 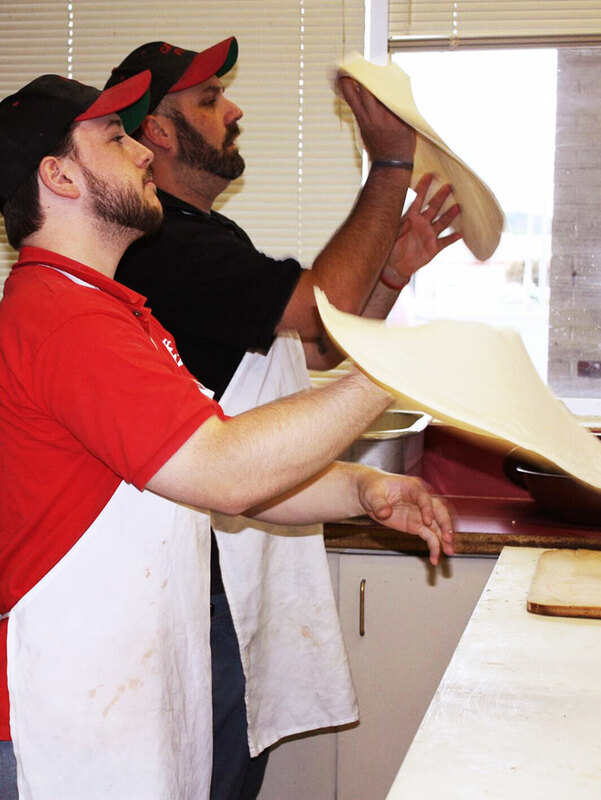 Greg’s Pizza is still locally owned and operated by East Tennessee folks that know the importance of traditions and exceeding the expectations of their customers! When Eddy and Cindy Zayas-Bazan took ownership of Greg’s Pizza, it was with the intention of carrying on the tradition of Greg’s Pizza. 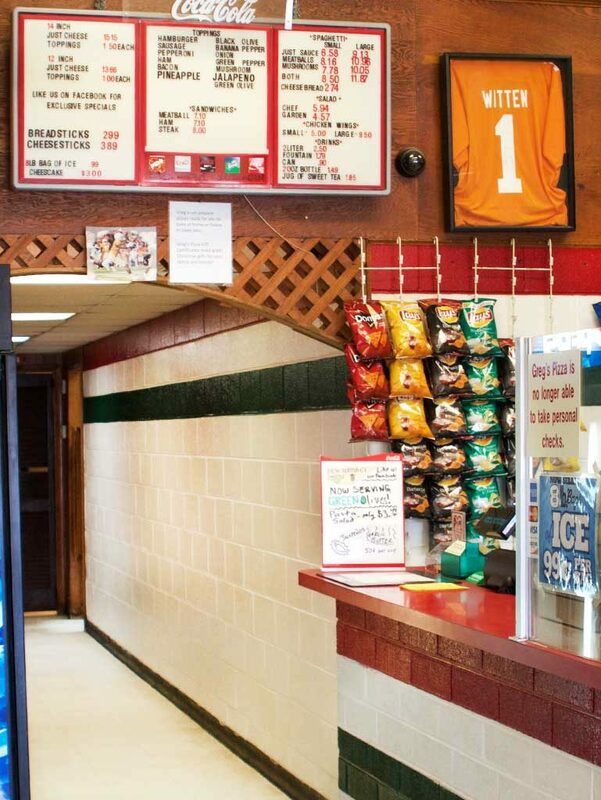 Eddy, who grew up in Johnson City, knew the quality and hometown tradition of Greg’s Pizza. More than anything, Eddy and Cindy want to offer a quality product with the best homemade and gourmet ingredients. 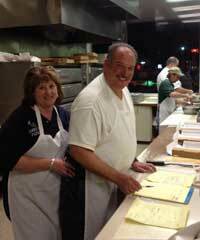 Eddy and Cindy have continued the tradition of Greg’s Pizza. Their pledge is to continue to offer the same recipes for the best pizza, Italian subs, spaghetti, buffalo style wings, salads and desserts the Tri-Cities have to offer. The food is the same, just like Greg would have wanted it! Full time Prep - Prep position is full time (approximately 35 hours per week) and requires excellent teamwork and work ethic. This role consists of prep work in kitchen area. Please speak with a manager in store to inquire about and apply for any open positions. No phone calls please. Thank you. Pepperoni, Sausage, Hamburger, Ham, Bacon, Green Peppers, Onions, Mushrooms, Black Olives, Banana Peppers. Pineapple, Green Olives and Jalapeños available, but not on an everything pizza.